The Rallycap and Pre-Rookie program is run through Parkland Minor Ball Association. This program is designed to teach young children the basic skills of baseball and instill a lifelong love of the game. 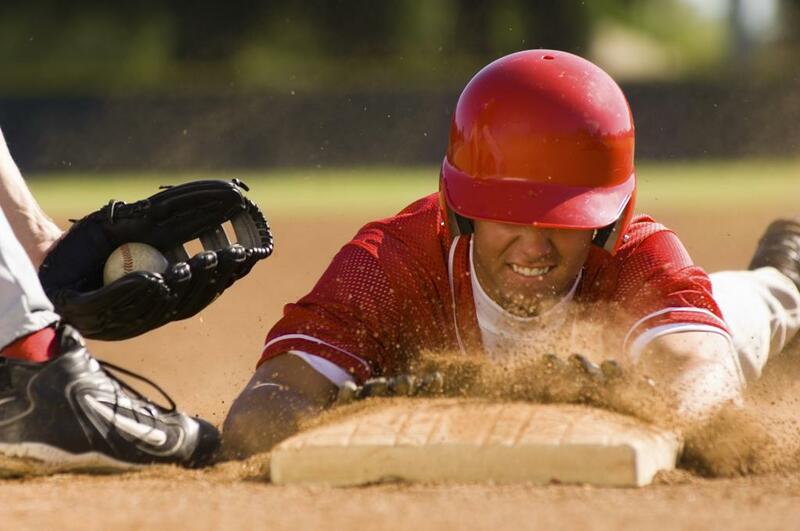 This program introduces the sport in a fun way that encourages parents to join their kids on the field and enjoy baseball together while building their skills and knowledge of the game. Helmet (PMBA has put in place a policy that requires each player to have his/her own ball helmet. PMBA has put this helmet policy in place for reasons such as personal safety, hygiene etc. If you are interested in coaching your child’s team, there will be a coaching clinic on Friday, April 26 at 6:00 pm. We will cover the drills used in the program and how to help develop your players and enjoy the season! In order to run the Rallycap program properly and give the players the best opportunity for fun and development, we require two adult volunteers on field each night to assist the coach. A schedule will be assigned to each team and if you are unable to be on field on your assigned night, you will need to make arrangements with another parent from your team to take your place. There will be a meeting for all Rallycap level parents on Tuesday, April 9 at 6:45 at the TriLeisure Centre. We will be meeting in the bleachers of the south soccer field. This meeting will discuss the changes to the program, expectations for the season, and have a demonstration on how the program runs. On April 27 at 11:00 am, all players are invited to the green space at Henry Singer Ball Diamonds at 138 South Ave to meet their coach and team and pick up their uniform. In order to form teams of like ability so the players can develop their skills at their level, we will be having preseason evaluations on April 17 and April 18 from 6:30-7:45. Your child will need to attend only one of those evenings for approximately 30 minutes to run through the series of stations. An email with your child’s date and time will be sent out prior to then. There will be another evaluation in the middle of June to see where the players are at in the Rallycap program. These evaluations will be done on your regular ball night at one of the Rallycap fields. More information will follow as the day draws closer.